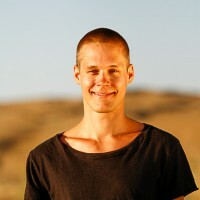 Widerström is assistant videographer on the expedition. 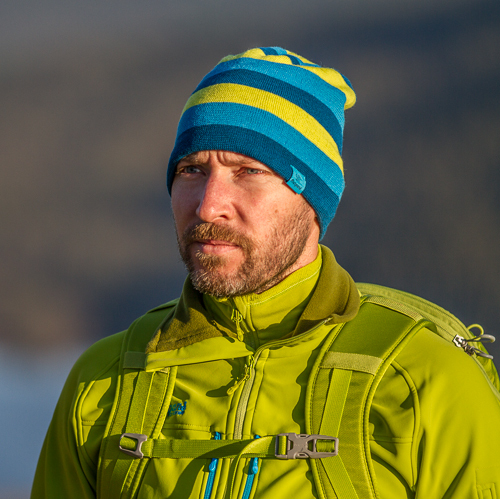 He has studied Audio Visual Production at Dalarna University and is a wilderness guide. Widerström likes all kinds of action sports and is known for his perfect body control when doing air moves in skiing, mountainbiking or kiteboarding. He is also very interested in art and poetry. During the Iran expedition he regularly read poetry by Sadi translated by Eric Hermelin to get a better understanding of the ancient persian culture.